Irish start-up Climote beat Google in a David and Goliath-style battle for a coveted €10m contract. The Dundalk smart metering company was chosen over Nest, the business bought by Google for $3.2bn (€2.4bn) earlier this year, and 25 other companies for a lucrative contract with energy company Scottish Power. Industry giants Siemens and Honeywell Global also competed. The deal will see Climote supply its technology to Scottish Power's 5.6 million UK customers. This will allow the customers to control their heating remotely from anywhere in the world. 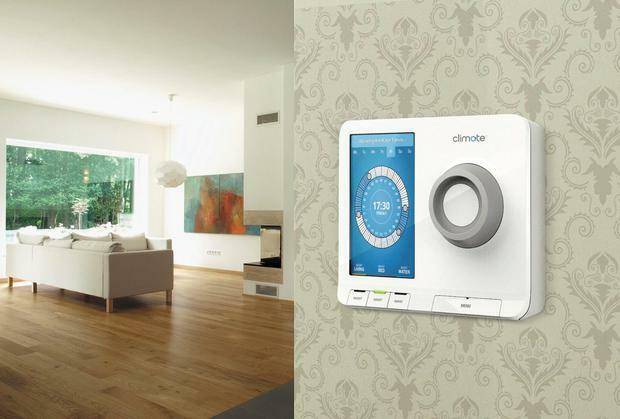 Once Scottish Power has installed Climote's device, customers can control their heating via an app for iPhone or Android. For those with older phones, it can be controlled using text messages or a web page. The deal is valued at a minimum of €10m in the medium term though this will depend on how quickly Scottish Power rolls out the technology. Climote has already teamed up with Electric Ireland in the Republic and Power NI in the North to roll out its technology on the island of Ireland. It was created as a spin-off of home technology company Smarthomes, which counted former presidential candidate Sean Gallagher as a director. Ian King and Mark Gurman Apple has put its flagship product, the iPhone, ahead of distaste for the way Qualcomm does business in settling a bitter, two-year legal dispute with the chipmaker.